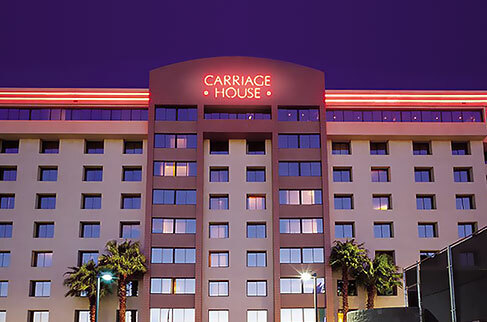 The Carriage House is a non-gaming, all-suite hotel located in Las Vegas, just a block away from the excitement of the Strip. 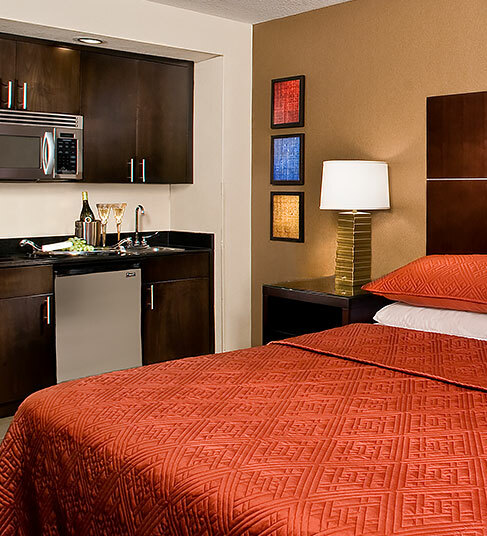 Tucked away between the MGM Grand and the Planet Hollywood Resort & Casino, The Carriage House is an ideal destination for leisure and business travel, family vacations and romantic getaways. This modern Las Vegas hideaway is a sophisticated, all-suite, non-gaming hotel just a quick block from the boundless excitement and famed attractions of The Las Vegas Strip.